An eye is obviously an organic shape, so it can be a bit difficult to draw one using pen and ink. Pen and ink, as a medium is probably better suited for geometric forms. This is why you see a lot of pen and ink drawings of architecture. But don't get me wrong. You can create incredible pen and ink drawings of organic objects, like people. When drawing with pen and ink using a hatching and crosshatching technique, you have to consider the linear qualities of the object that you are drawing. When it comes to drawing an eye, you have to really pay attention to the lines. This can make drawing an eye or any other of the facial features a little tricky. Luckily, you can be loose with the marks you make and slowly build up values with crosshatching. Just remember, the more space between marks will result in lighter values. For a refresher on pen and ink techniques, visit the pen and ink techniques page. For an refresher on how to draw eyes in general, visit the how to draw eyes page. 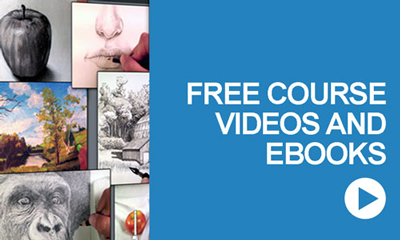 The featured video demonstrates how to draw an eye with pen and ink. If so, please join over 36,000 people who receive tutorials and articles. 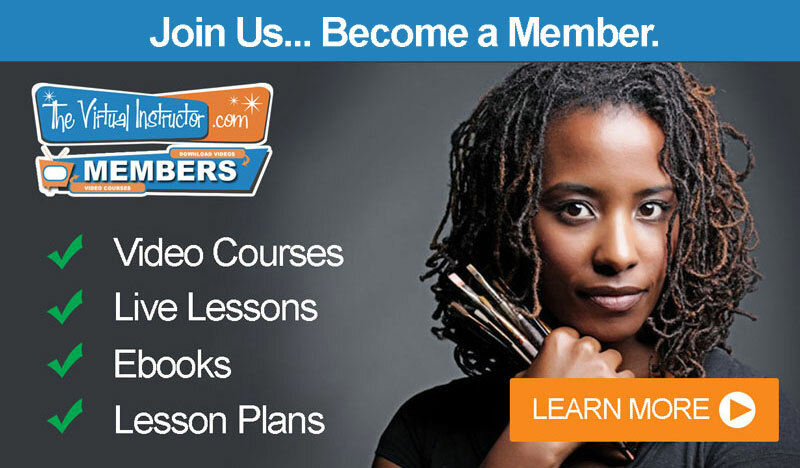 PLUS get 3 FREE COURSE VIDEOS and EBOOKS! Just click on the button below to add your name!